Unfortunately, the recession and rising unemployment (forecast to over 3 million) means the minimum wage will come under closer scrutiny as firms struggle to meet wage bills. A reader asks whether a recession could be solved by cutting the wage of premiership footballers. Rather like banker bonuses, footballers may not deserve such high wage, but, generally such inequality is not the cause of recessions. Another readers asks - Where will economic growth come from for next year? 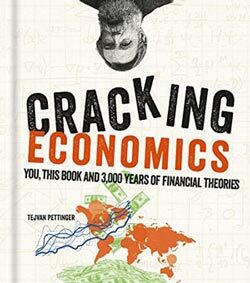 - Many of the traditional sources of economic growth have been hit. House prices have fallen and in a period of uncertainty, consumers are becoming more attracted to saving than spending. It will be difficult to boost consumer spending. How have they evolved through the past year?